BBC America has just announced that it will be spending a lot more time exploring our planet. The network will be bringing back two of its most revered docuseries, Planet Earth and Frozen Planet. Planet Earth III will be the most ambitious natural history landmark ever undertaken by the BBC. Combining the awe and wonder of the original Planet Earth, the new science and discoveries of Blue Planet II and Planet Earth II, and the immersive character-led storytelling of Dynasties, the series will have a truly global scale. Crews will spend longer in the field than ever before, and using the latest technology, including robotic cameras, stabilized rigs and deep submersibles, will take viewers from the highest mountains to the deepest oceans, from the darkest caves to the hottest deserts. 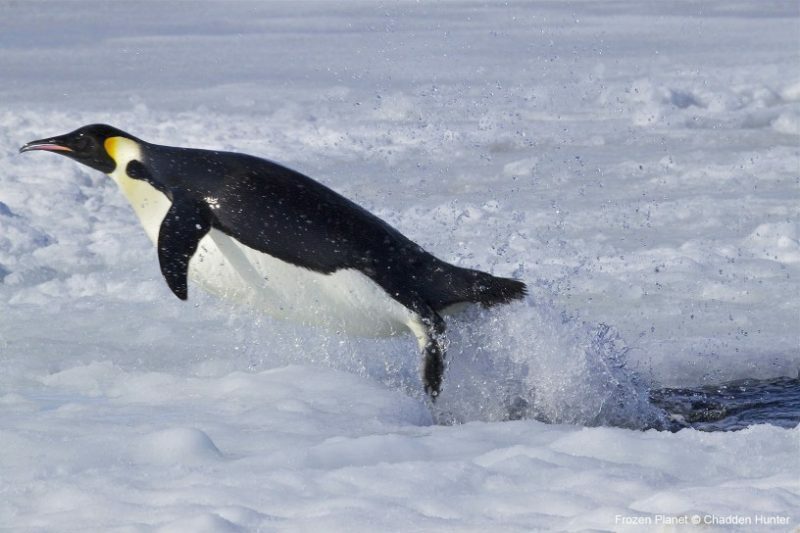 Frozen Planet II will take audiences back to the wildernesses of the Arctic and Antarctica. Ten years removed from the original Frozen Planet, this series tells the complete story of the entire frozen quarter of our planet that’s locked in ice and blanketed in snow. However, a new threat has emerged. As temperatures rise at an unprecedented rate, our frozen planet is literally vanishing before our eyes. In this series we will follow the heroic scientists, braving some of the most dangerous places on earth, in a bid to understand what this could mean for our future. Frozen Planet II is slated to air in 2021, while Planet Earth III will kick off in 2022.